You know how you feel so very strongly that your child is still part of you, even after giving birth? Well it turns out that this is literally true, as proven by science! 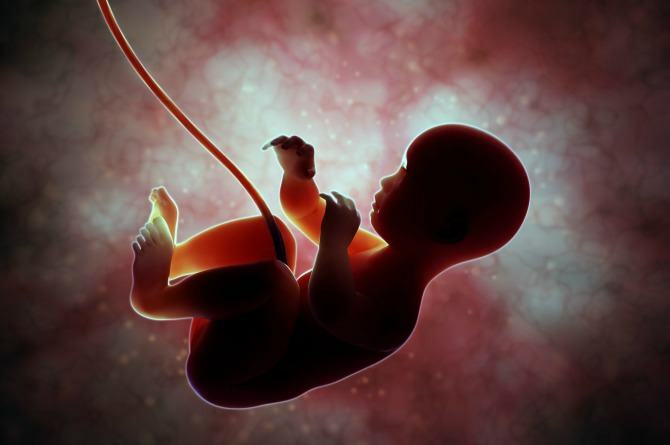 When inside your womb, your baby sheds fetal cells. These cells are usually not expelled or rejected by your body. Instead, they migrate across the placenta via your blood, and bind and become one with your own cells and tissues. Remarkably, these ‘baby cells’, in the manner of stem cells, use chemical cues from neighbouring cells once they have lodged themselves in mummy’s tissue, to mimic and grow into the same kind of tissue, says Amy Boddy, a geneticist at Arizona State University. Dr. J. Lee Nelson of the University of Washington, who has been studying this process for over two decades, says fetal cells can even migrate to mummy’s brain, where they can morph into neurons. According to Smithsonian.com, this remarkable process means that you, and all other mothers, carry unique genetic material from your child’s body, inside you. Biologists call this microchimera, after the legendary beast composed of different animals. It is believed that your baby’s cells shed during his time in your womb, offer you a unique form of protection. When the process of microchimerism was first discovered it got a bad rap, and was linked to conditions such as preeclampsia and autoimmune diseases, such as scleroderma. But now, even as scientists are still researching this process of cell migration, there is evidence that shows that baby’s cells may actually provide mummy with protection against certain diseases, including cancer. According to the Scientific American, these fetal cells also seem to travel to injury sites in mum’s body, and have also been discovered in mothers with thyroid and liver damage where they had changed into organ cells, suggested they were trying to help repair the damage. This is because some of these microchimeric cells are also stem cells, which have the ability to change into different forms of tissue and reproduce indefinitely. The cells have even been found in scar tissue, especially C-section scars. 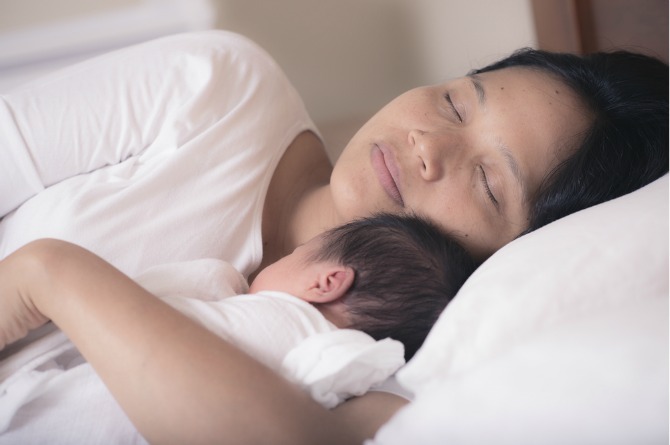 Here, they make collagen, meaning that your little one might even be helping you recover after birth by helping you heal your C-section wound and scar thereafter. The bond you share with your baby is truly remarkable! According to Amy Boddy, “cells from the mom also cross the placenta and enter the fetal body.” This means all of us also have our mother’s cells inside us. But wait, it gets more complicated. Boddy explains that since your mother had cells in her body from her previous pregnancies as well as from her own mother, you probably have cells in your body from your older siblings, your grandmother and perhaps even your great-grandmother! Research still continues into this absolutely fascinating process, including if microchimerism might have a negative impact on mum’s health in certain instances. But for now, let’s not think about the complexities and just remember that your child and you are bound together more closely than you ever imagined. Motherhood never ceases to amaze, right? Leave a comment below and tell us what you think about this article.